So much going on with the team, we have to start getting some race reports up here. 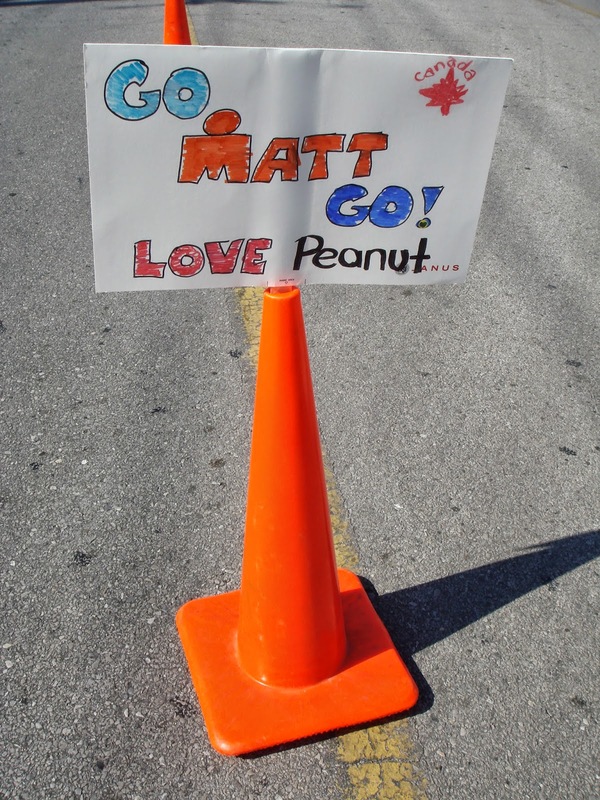 As a throwback Thursday entry and as a way to get things rolling, I've posted an old race report from Ironman Florida 2006. I was hoping to find my IMC 2005 report because that one was far more exciting, but you know...computers. The plan is to be posting race reports periodically throughout the season and you will be able to find links to each report in the ATHLETES sections linked here: http://www.inputoutputcoaching.com/p/race-reports_3.html. So keep in mind that this first report was written in 2006, and we've all come an awful long way since then! Hope you enjoy it.